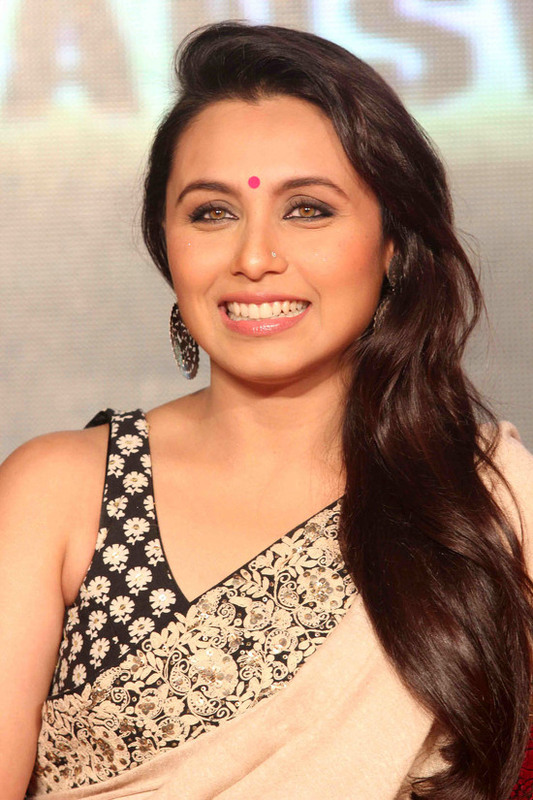 Rani Mukherji has been signed for Yash Raj Film’s next titled Mardaani. The movie will reportedly be YRF’s boldest film ever and will be directed by Pradeep Sarkar. Film critic and trade analyst Taran Adarsh shared the news on twitter “Pradeep Sarkar’s next with YRF titled ‘Mardaani’. Stars Rani Mukerji. Reportedly, will be YRF’s boldest film ever – raw & gritty”, he wrote. Rani’s last film Aiyaa was a disaster at the box office and she would be hoping that Mardaani does well for her. For those who are not aware, Mardaani refers to a woman who is manly or has characteristics of a man. Will this film revive Rani’s career? Let’s wait and watch!